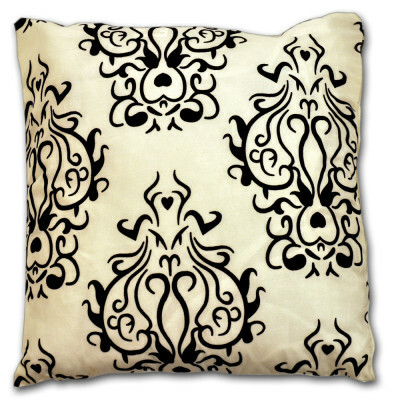 Instantly add elegance and comfort throughout your abode with Floral Idaho ivory cushion cover by bedding mill. 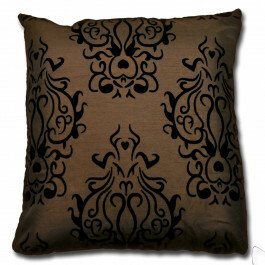 Its sophisticated floral and simple damask pattern in black colour is eye-catching. 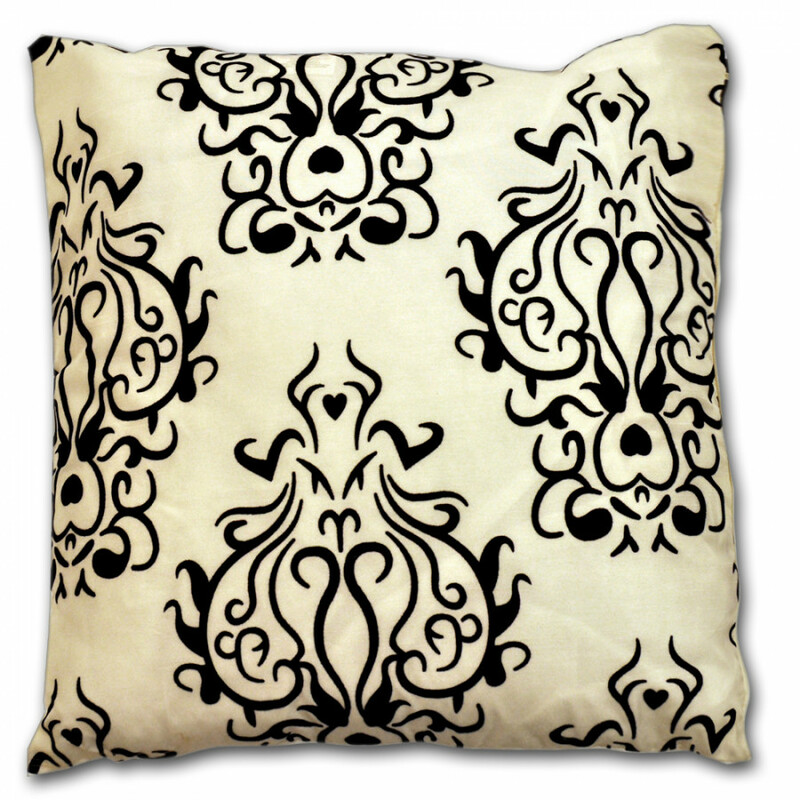 The beautiful blend of ivory and black will surely create a sense of elegance to your interior. 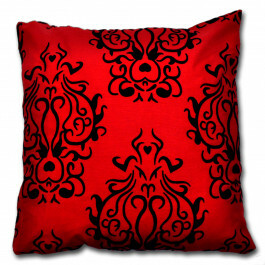 Its faux silk fabric furnishes a bright seen to the cushion cover that looks really impressive. 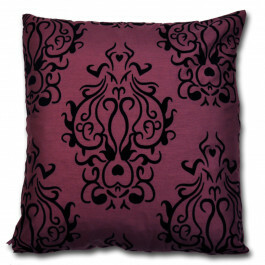 Your sofa set will look fantastic when decorated with this cushion cover that will certainly bestow a royal ambiance to your room.